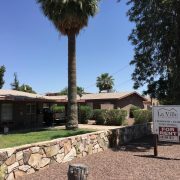 (Phoenix – November 26, 2014) – Vestis Group is pleased to announce that Brokers Natan Jacobs, Les Litwin and Chad Barber have completed the sale of Citrus Acres Apartments, a 3-unit multifamily community located in the sought after Arcadia neighborhood of Phoenix, Arizona for $156,000 or $52,000 per unit. 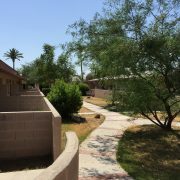 Citrus Arces Apartments is a 3 unit, garden-style multifamily community located in east central Phoenix. Built in 1940 and 1963, Citrus Acres has a pitched, composition roof and concrete-block construction, single-level buildings. The unit mix is comprised of 1 studio / one-bath unit of approximately 300 square feet, 1 two-bedroom / one-bath unit of approximately 700 square feet and 1 three-bedroom / one-bath unit at 1,167 square feet. Common area amenities include private patios, covered and uncovered parking and mature landscaping. Citrus Acres Apartments enjoys a superior east central Phoenix location near numerous Valley hotspots, including: The Vig Arcadia, La Grande Orange Grocery, Postino WineCafe, Beckett’s Table, Crudo, Nook, Chelsea’s Kitchen and North Italia. This property has great access to the valley freeway system, the Biltmore and downtown. 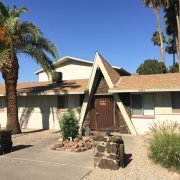 The property is located in a quiet residential neighborhood one half mile south of the Indian School road along 40th Street allowing easy access to the Biltmore area, the Camelback Corridor, the valley freeway system and numerous employers. 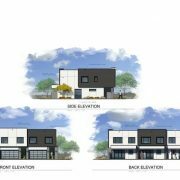 The buyer, a private investor from Vancouver, BC, is planning to spend over $140,000 to remodel and transform the Arcadia-area property into 3 luxury rental casitas. 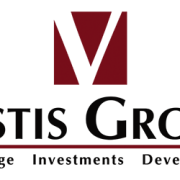 Vestis Group, a privately owned real estate firm specializing in multifamily residential investment real estate, will oversee the redevelopment of this site. The seller was Fannie Mae, AKA Federal National Mortgage Association of Dallas, Texas. 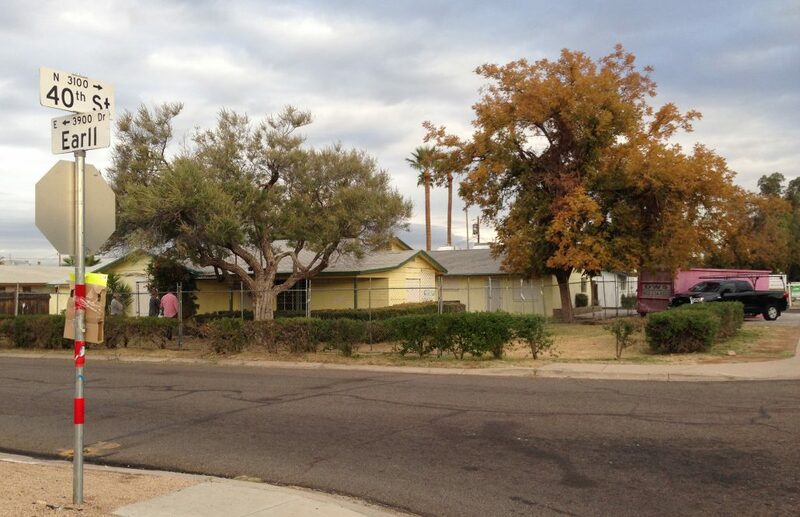 The subject property, located at 3948 E Earll Drive in the Arcadia neighborhood of Phoenix, had recently been foreclosed. 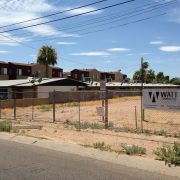 The Phoenix based Vestis Group multifamily brokerage team of Natan Jacobs, Les Litwin and Chad Barber represented the buyer in the transaction. 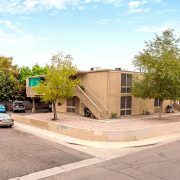 Christian Broadwell with AZCO Properties in Phoenix represented the Seller.